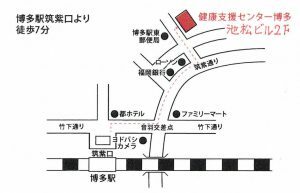 ※ It is a charge setting to tackle seriously, like to know about Fukuoka people, coupon ticket, pair discount (2 hour aspiration), please! It is a 2 hour charge. Please inquire about the price. Ph 10 has drinking, suctioning and drip infusion. Both prices are 10,000 yen / book (tax excluded). For those who are more severe and difficult to visit, there is TODO-type hydrogen gas generator ‘ENEL-02’, ‘Plasma therapy equipment’ main body rental. Those who are busy can do hydrogen absorption during the night sleep. It is very effective. 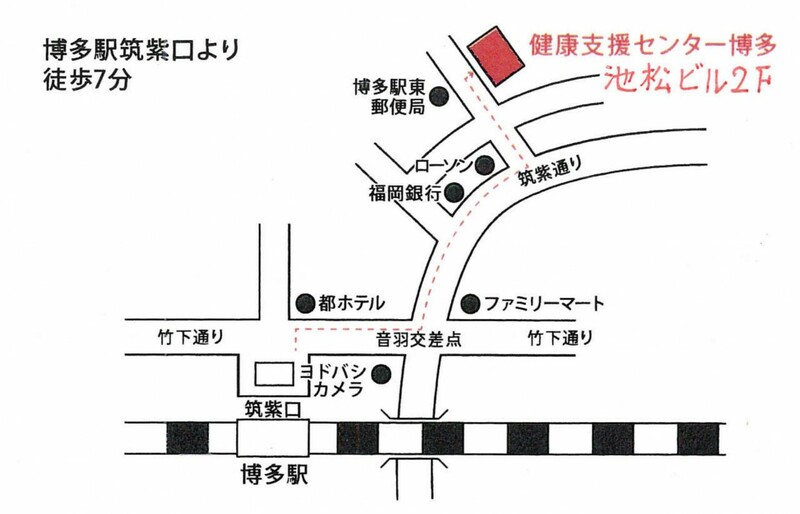 For more information, please feel free to call the Health Support Center Hakata. A healthy body is what you make yourself. I think that I will also help you to prevent side effects of anti-cancer drugs and drugs. The rental cost is 200,000 yen / month, it will be a contract with the Health Support Center Headquarters (Freedom Corporation). Dispatch will arrive after 2 days in business day after payment is confirmed.